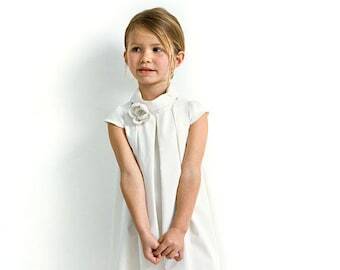 This gorgeous sateen will be perfect to make flower girl dresses, or wedding dresses. 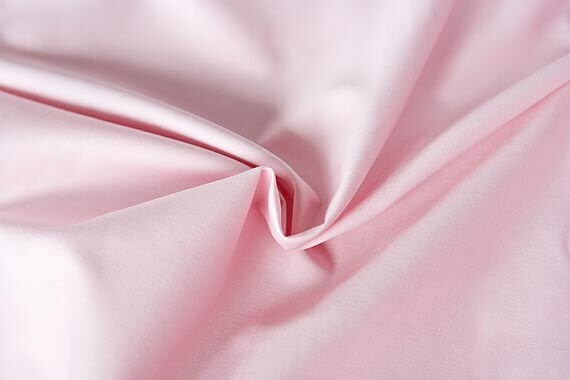 It will also be make safe and soft DIY bedding for baby girls (sheeting, sleepsacks, sleeping bags, etc.) and clothing. Finally it will allow you to sew incredibly luxurious, soft and sustainable sheeting, cushion covers, curtains for your home. It is a very nice weight and is very easy to sew. Unit: sold by 1/2 meter (19.5 in, a little bit over 1/2 a yard) - Please contract me if you wish to get a specific length. Joli tissu, je suis contente de mon achat, merci !! !